Please click here to create a new account in the registry. 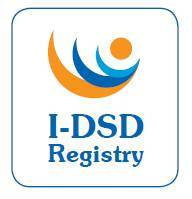 Once you have created your new account please complete the membership application form and return it to registry@i-dsd.org. Accounts will activated upon receipt of payment.